If you’re just a wine drinker and you not really too fussed about the ins and outs of where it comes from and how it all works, then maybe don’t bother. But for any wine geeks out there, do have a look. 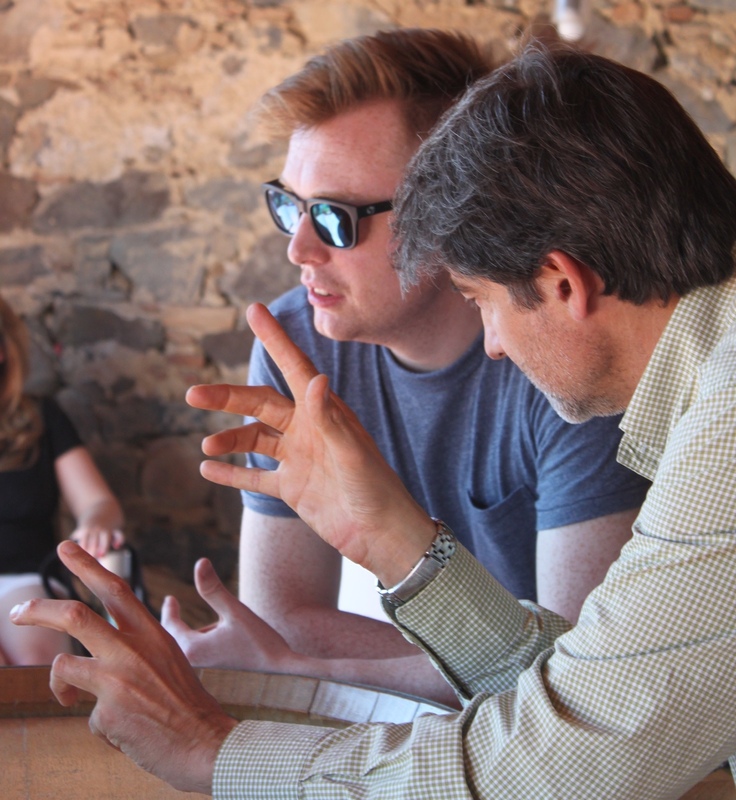 As much as I love reading blogs and hearing what people have to say about wine, there’s nothing like actually having a natter with the winemakers. They’re tough working farmers who mostly tell you how it ‘s all going. In the grand scheme of things too, they’re not paid that well. It’s not a job you get into to become a millionaire! You heard the one about “What’s the best way to make a small fortune? Start with a large one and then buy a vineyard!” So it’s a labour of love rather than a cash cow, and it’s that passion that got me interested in wine! Any wine geeks on YouTube? Subscribe to it, you’ll love it! I´ll subscribe, should be fun hearing what you guys have to say. “What’s the best way to make a small fortune? Start with a large one and then buy a vineyard!” Ha! I like that! There’s always a slight tear in their eye when they’re telling that joke! ← Am I A Drug Addict?